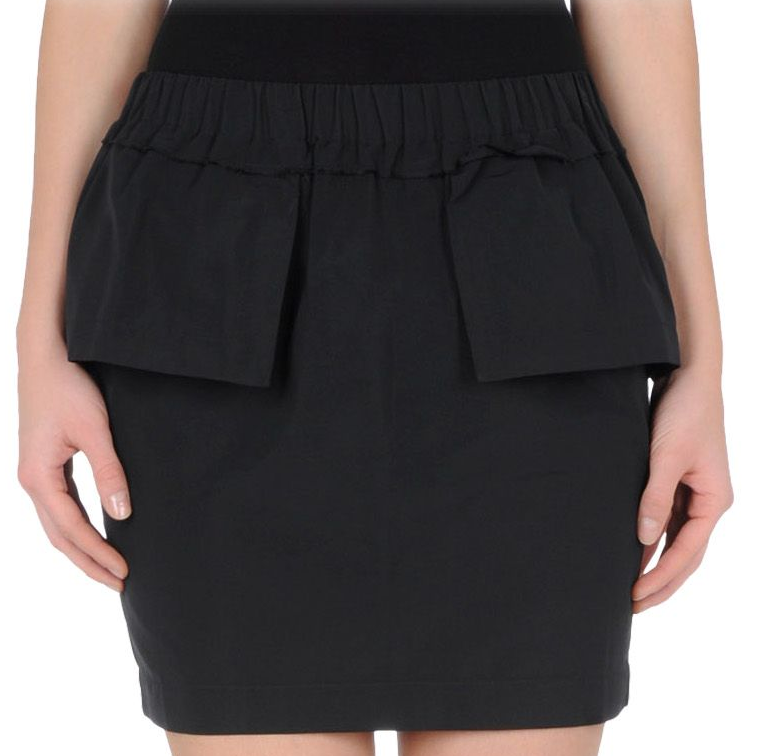 This SUNO mini skirt has the cutest peplum details. Please note that peplum was trendy but not in that oversaturated, everyone is already over it kind of way! So buy now for the sale price of $89 at The Corner.